Workers from the Burlington Parks, Recreation & Waterfront Department acted swiftly and decisively Saturday to remove an unsanctioned floatation device from Lake Champlain. 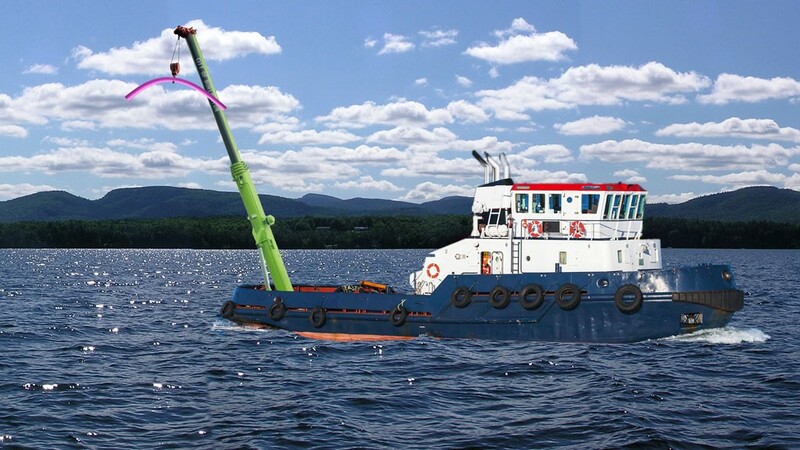 Citing navigational hazards, a crane operator safely recovered a pool noodle from the lake that had mysteriously appeared over the weekend. Despite the inherent risks, the nautical noodle had quickly become a popular attraction for lake-goers. Although the popular pool noodle’s origins remain a mystery, an anonymous source contacted the Parmelee Post claiming responsibility for the short-lived aquatic attraction. The individual referred to him or herself as “Waterfront Wanksy,” and claimed the floating noodle was actually a fully realized work of art. The removal of the noodle likely means that those questions will continue to go unanswered. But Skidderson said the device will now serve a new purpose.